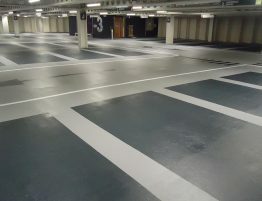 Following the successful phase 1 installation at Point Square, further success continues for Advanced Flooring Systems’ (AFS) with the installation of another new high build slip-resistant system for the Dublin city centre multi-storey car park. 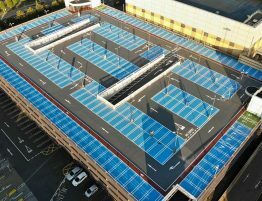 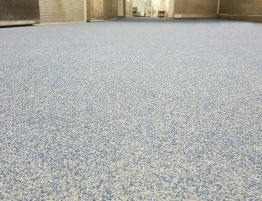 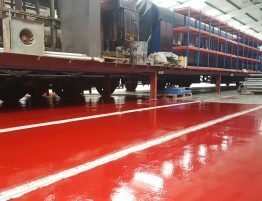 With years of experience in providing the complete car park flooring solution, including high build systems, top deck and basement waterproofing, the client turned to AFS. 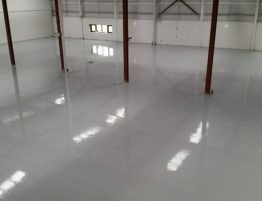 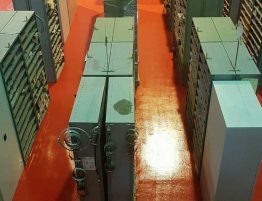 AFS recently completed the first phase of the project and following this success installed a further 11,000 sq metres of a new high build flooring system. 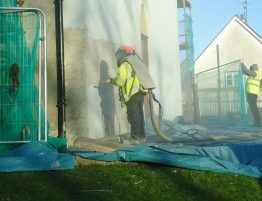 Following surface preparation, AFS supplied and installed a new MPM high build grip system. 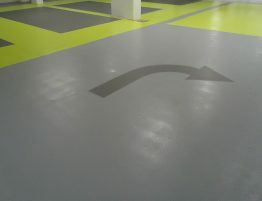 A multi-coloured system was used to help demarcate parking bays and walkways, while line marking direction arrows was added to the complete the project. 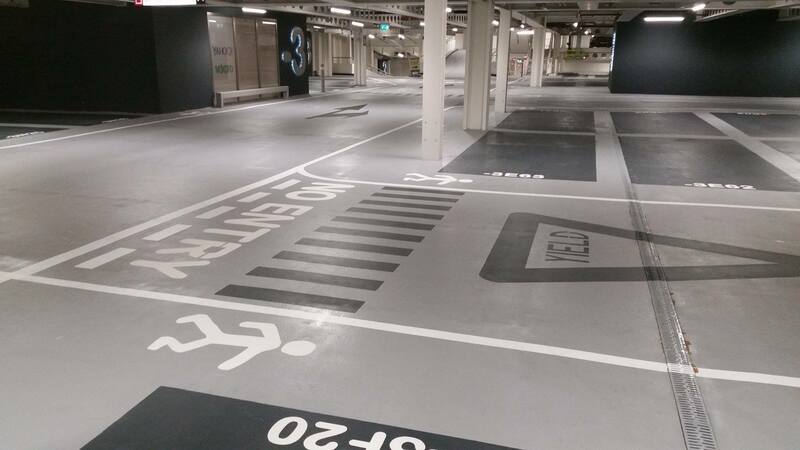 Photographs from phase 2 of the Point Square project can be viewed online.